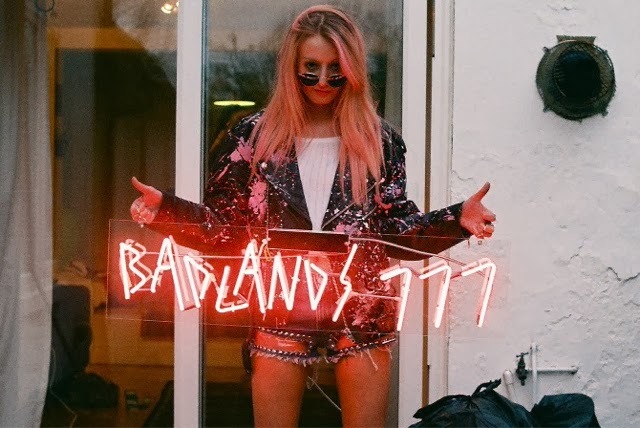 I recently discovered Badlands777, Chloe, Jade and Lilli. 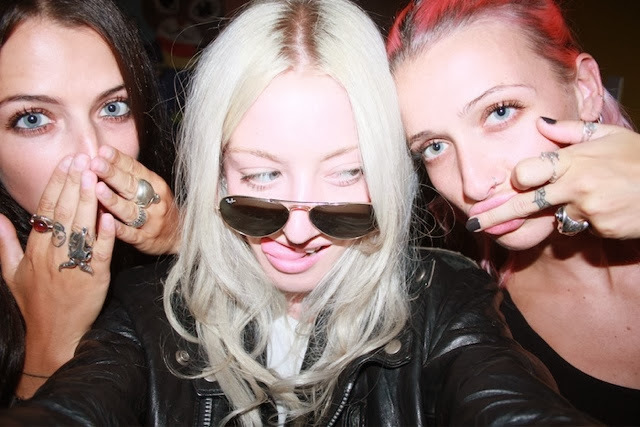 Two sisters and one soul mate make up the fascinating and seriously cool gang known as Badlands 777. Can I join the gang girls? Pretty please?!! 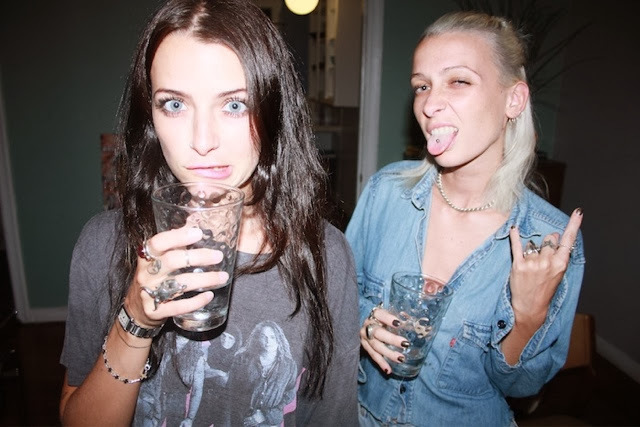 Meet the girls.... Hold on to your hats boys!